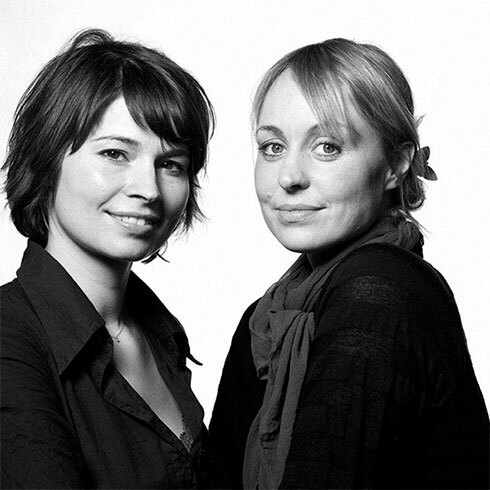 Ditte Reckweg and Jelena Schou Nordentoft both graduated from the Danish Design School (Ceramics and Glass Design) in 2001. They run the design store Stilleben, which features simple and functional design, but always with a detail that makes the difference. Their focus is on precise design and materials and surfaces that highlight the product in the best possible way. Stilleben operates two shops, one in Copenhagen and one in Aarhus. "We have always been totally fascinated by Kähler's epoch-making ceramics, which have played an enormous part in putting Denmark on the map when it comes to art and design. It is a great pleasure to help bring the art ceramics heritage into a new era and a new form language", say the two designers.